The beaches on the island of Hvar are mostly rocky – gravel and usually located in small coves. 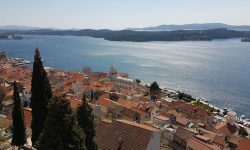 The beaches usually have a dense pine forest that provide deep shade during the hot summer days which are especially common on the island of Hvar – the island which is known as the sunniest island in Croatia. The sandy beaches on the island are mostly on the northern side of the island and gravel on the northeastern side of the island. There is gravel also on the southwestern side of the island near the village of Ivan Dolac, Zavala and Milna. Dubovica bay is located 8 kilometers from the town of Hvar. The beach is pebbly and is situated far from the noise. The bay also has a restaurant in which visitors can refresh themselves with Dalmatian specialties. 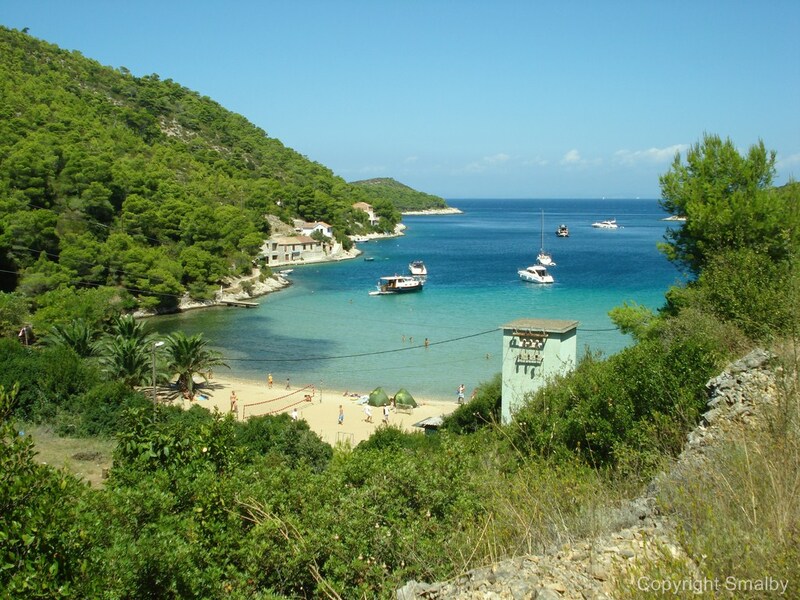 The bay Dubovica can be reached by a taxi boat which departs from the Hvar waterfront or by car. This beach can get a bit crowded during the peak season. On the southern side of the island there is a place Zarace which is located 6 kilometers from the town of Hvar. There are two beaches nearby, one facing east and called Velo Zarace and the other to the west called Malo Zarace. The beaches are sandy and located at the foot of beautiful cliffs. 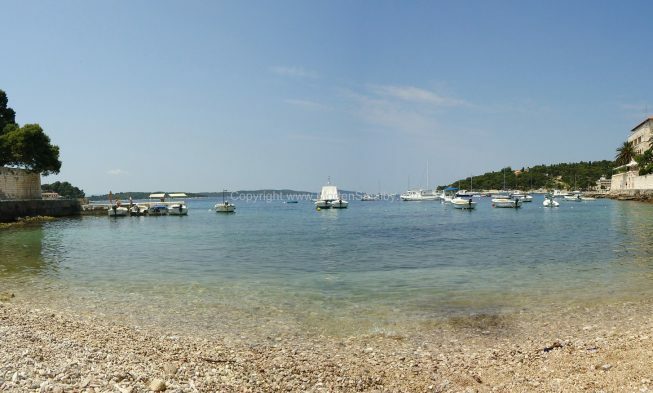 The beach can be reached by car or boat which leaves from the Hvar waterfront. There are a few restaurants in the village, but this is generally a place with no such crowd, the best would be if you could pack the snacks for the beach yourselves. 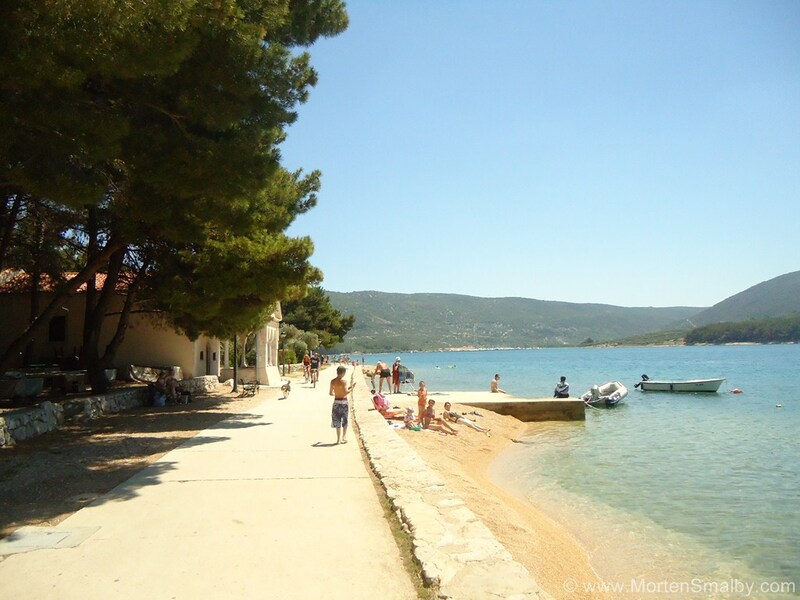 The island of Jerolim can be reached by small boats from the Hvar waterfront and it is a known naturist beach. It is actually a tiny island that belongs to Pakleni islands located opposite of Hvar town. The beach is equipped with showers and there is plenty of natural shade of pine trees. Also, in the immediate vicinity there is a restaurant. On the southern side there is a pebbly beach, a little further you can search for your own piece of privacy on one of the rocks. Palmizana is the most famous Hvar resort with a marina, also belonging to Pakleni islands. Vinogradisce cove on the southern side of the island is surrounded by a thick pine forest. In Palmizana visitors can find refreshment in one of the bars or restaurants. Cesminica Beach is located in Sucuraj. The coast is partly concrete and partly gravel. The sea bottom is sandy and quite shallow, so the beach is ideal for families with small children and the elderly. Nearby there is also a cafe where guests can refresh themselves.